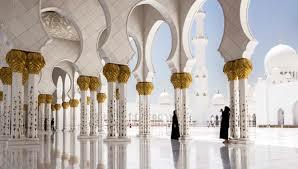 Here facts on Sheikh Zayed Mosque are put up. This mosque is located at the site of Abu Dhabi. It is by far the largest mosque present in this country. For Friday gatherings as well as for these Eid prayers, this mosque is the common gathering place for the people of Abu Dhabi. Do you know that on Eid, this mosque visited by almost 41000 people, it is true! 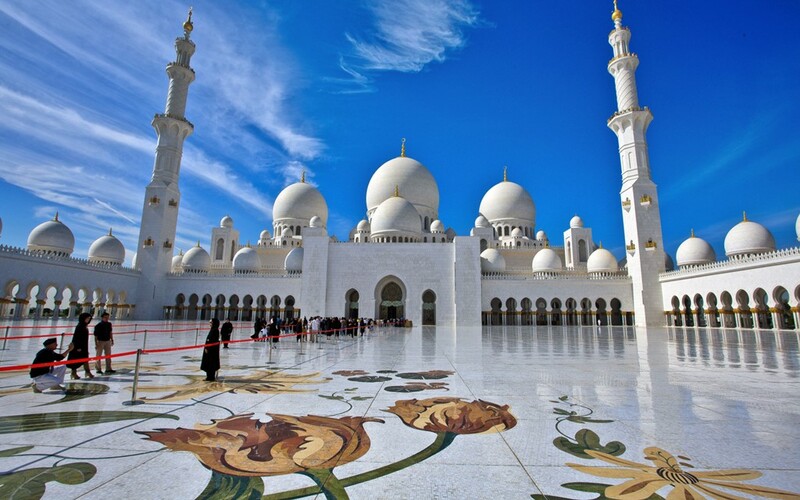 This Sheikh Zayed Mosque constructed during the years from 1996 till 2007. Syrian architect had designed it. It is spread over 12 hectares areas. 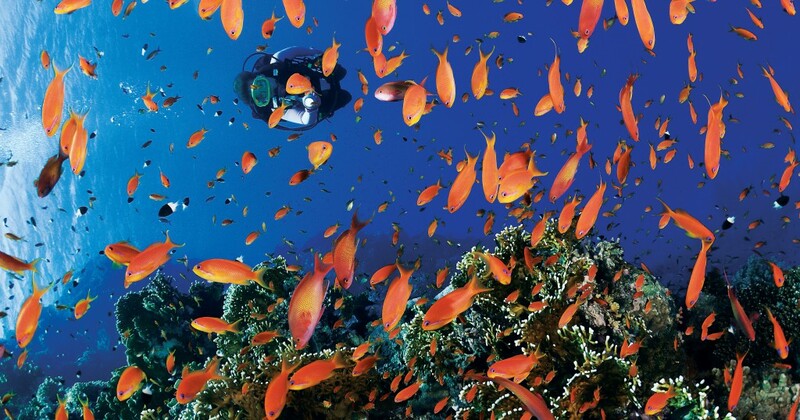 It has the vast amount of landscaping sites as well as parking area in it. It was because of the late President of United Arab Emirates who was Sheikh Zayed bin Sultan al Nahyan that this mosque made. This Sheikh Zayed Mosque gathers and Muslim college community. It is a place where you can only see Islamic values and historical values in the modern terms. It has a library in it. In this library, you can read many Islamic classic books and also publications. Its two of small prayer halls can accommodate 1500 people.